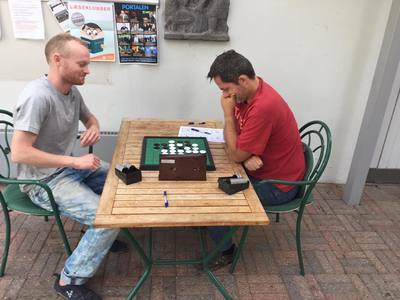 Jared Platt defeated David Rockwell in the play-off for the 4th spot to play on day 2 of the tournament. Report says it was a pretty difficult match. 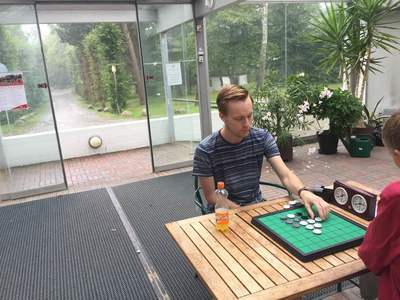 The practice is paying off. 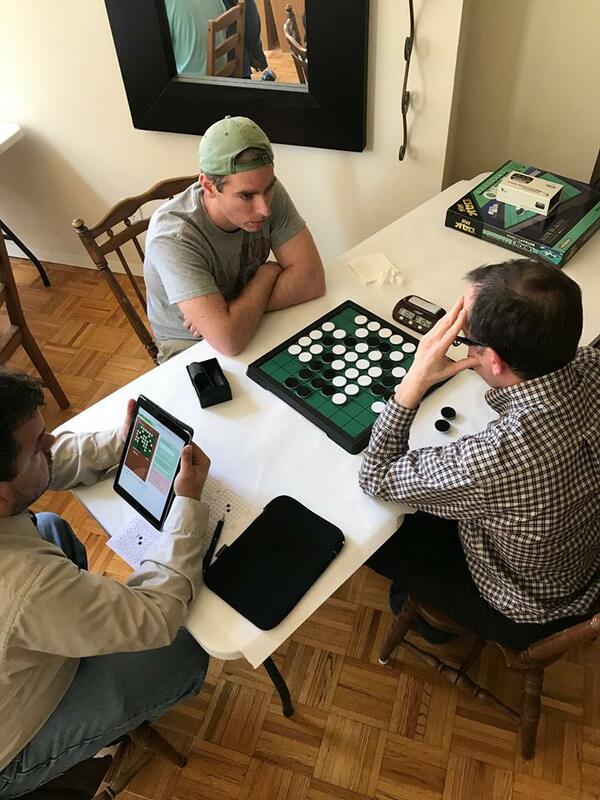 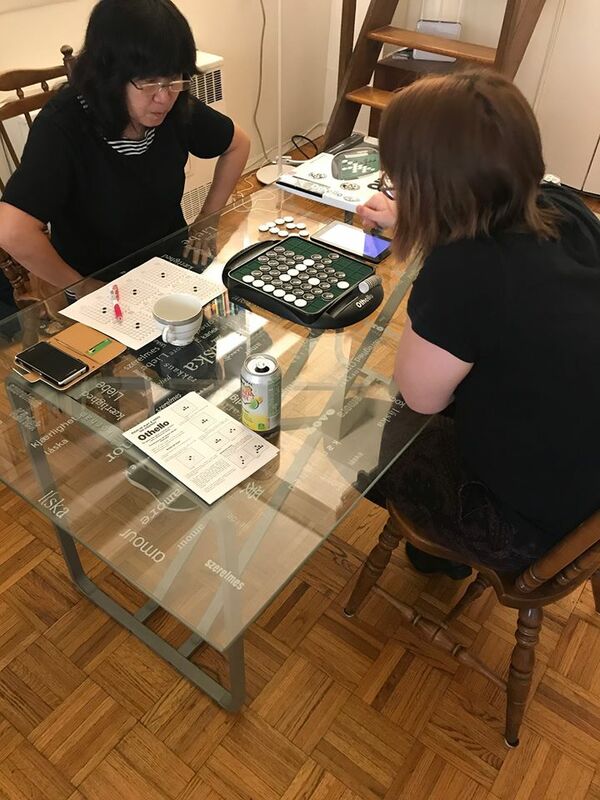 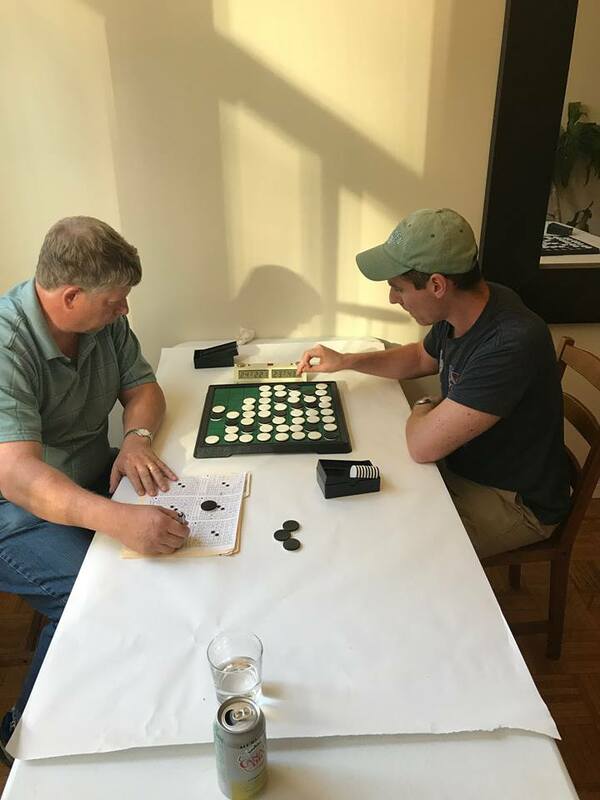 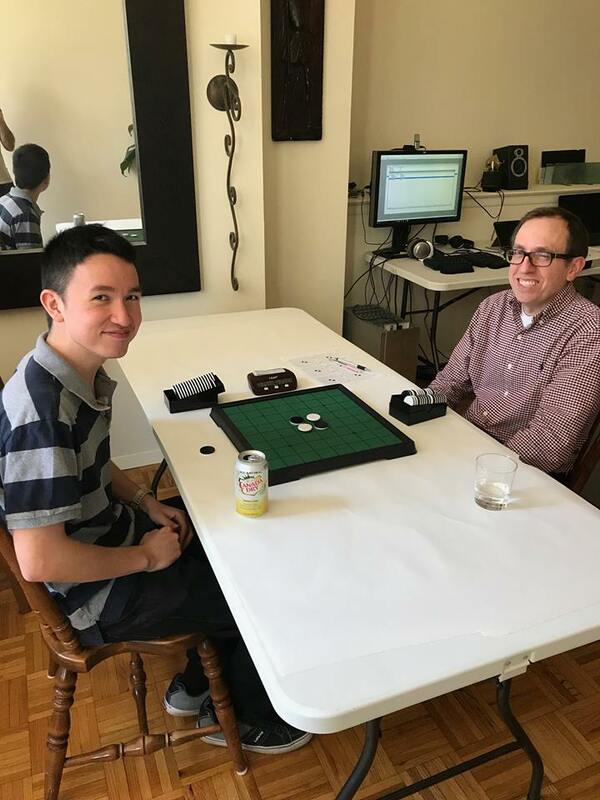 I played the game of my life against Othello legend Brian Rose in the US Championship today - falling two disks short when I failed to find the win in this position. I had eight minutes on the clock and just couldn't find it,. I'm still very proud of this game. 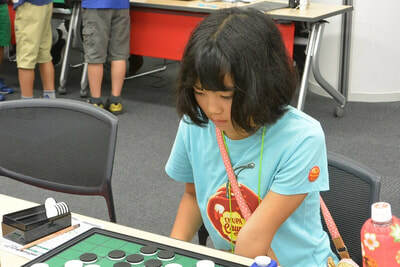 A double round robin was played on day 2 by the best 4 of day 1. The US champion after 2 days of tournament...... former World Othello Champion Brian Ros (2001). 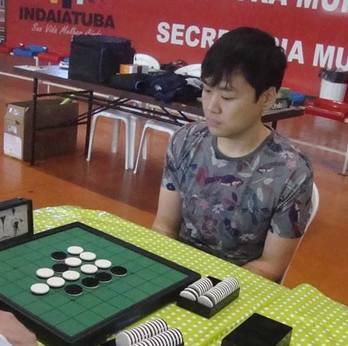 Brian won the US Nationals 12 times, his first National title dates back to 1981. 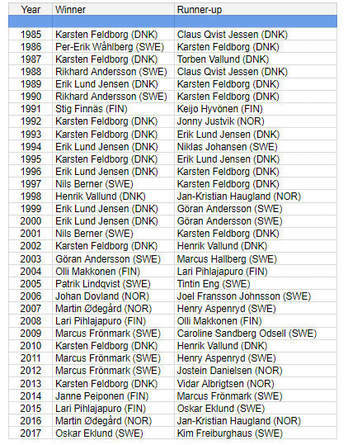 The other wins were in 1983, 1987, 1988, 1991, 1993, 1994, 1996, 2000, 2002, 2015 and this one in 2017. 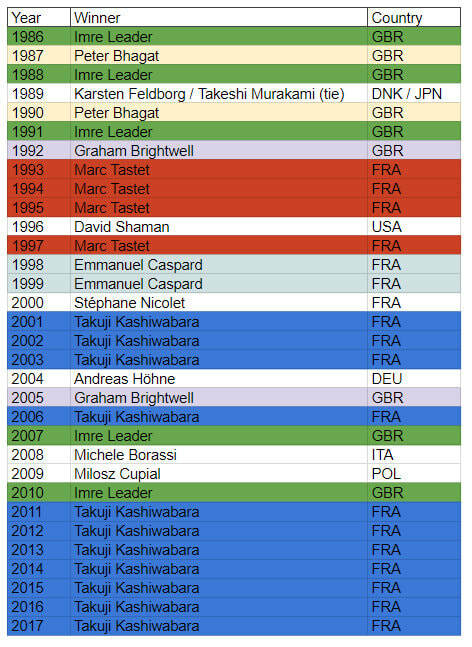 This weekend in Paris the final stage of the 2017 EGP. 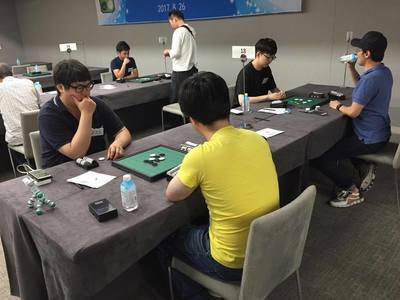 All 4 contenders for the European Grand Prix Champoinship are present at this tournament. 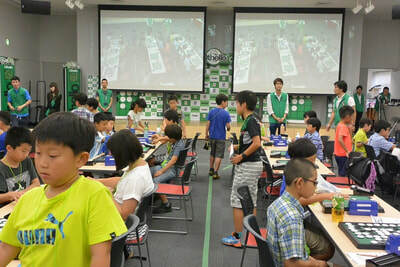 Who will win this year? 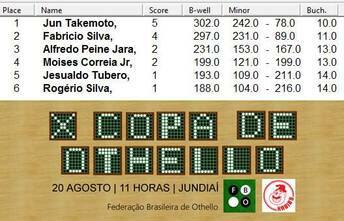 We will know tomorrow at the end of this two-day tournament. 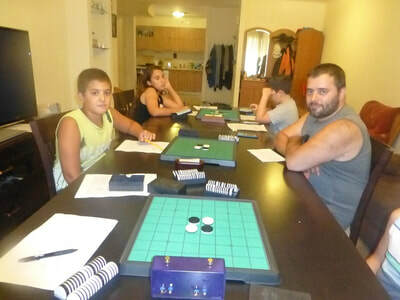 News will be posted on our EGP Paris page. 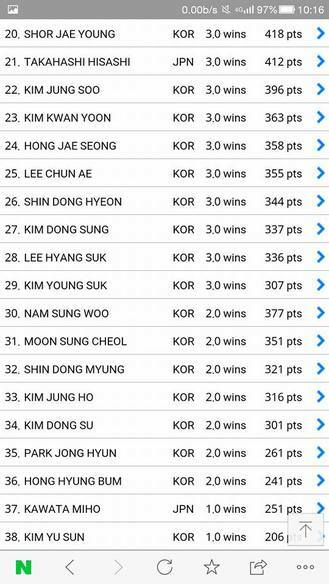 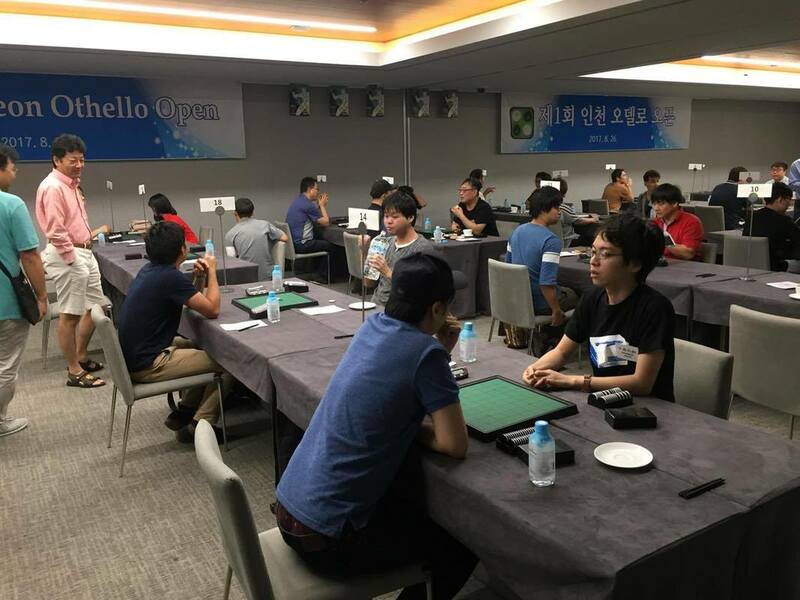 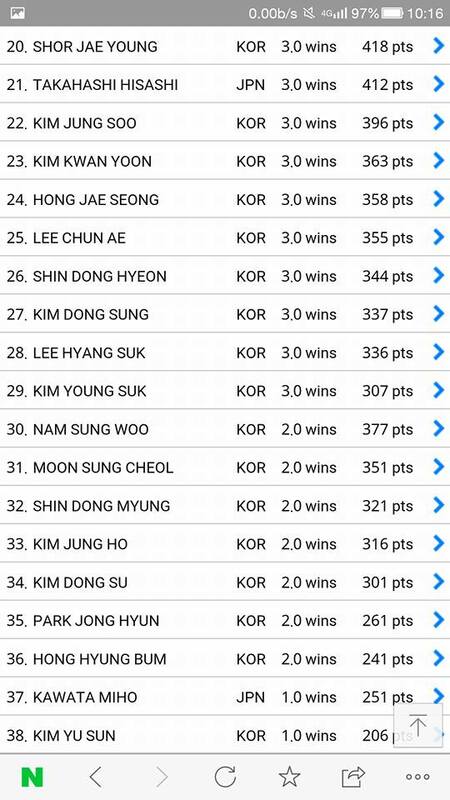 Quite a number of top Japanese Othello players travelled to Korea to attend the 1st Incheon Open. Yusuke Takanashi, World Champion in 2009, 2010. 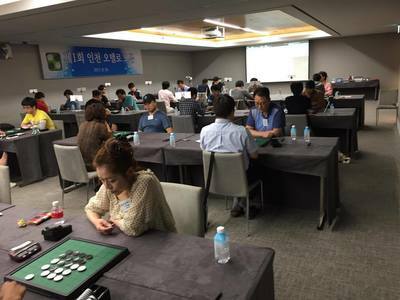 2012 and 2015 won this well attended tournament after qualifying for the final with 6.5 wins. Second place for Takashi Yamamoto who scored 6 wins and lost 20-44 against Yusuke in the final. 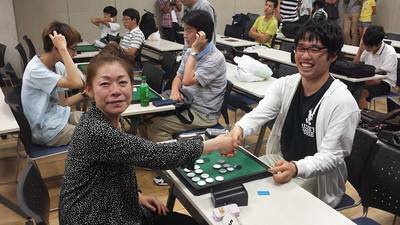 Tetsuya Nakajima (5 wins) won the playoff for 3rd/4th place against Hiroki Nakamori (5 wins and a draw). Top 4 of this tournament were all players from Japan but the best Korean player Joung-Mok Oh came close to get a spot in the 3/4 playoff, he finished the rounds with 5 wins, same as Tetsuya Nakajima. 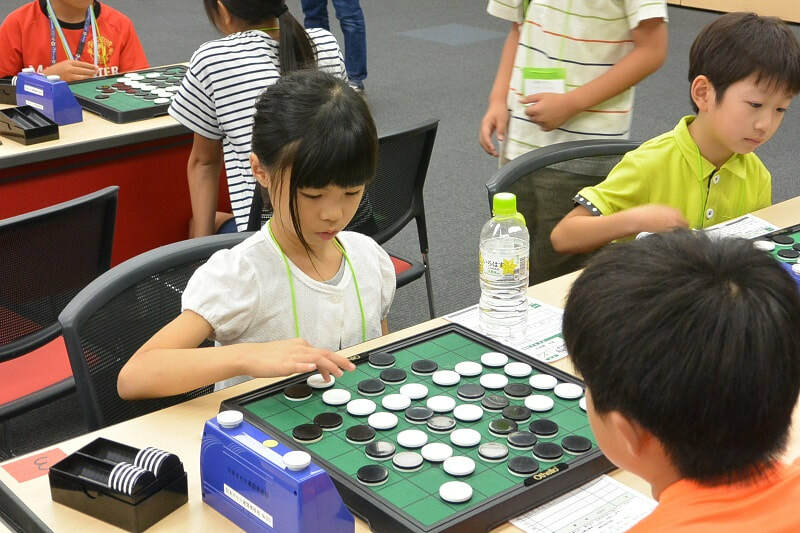 This year’s Mind Sports Olympiad runs from August 20 to 28 in London (UK). 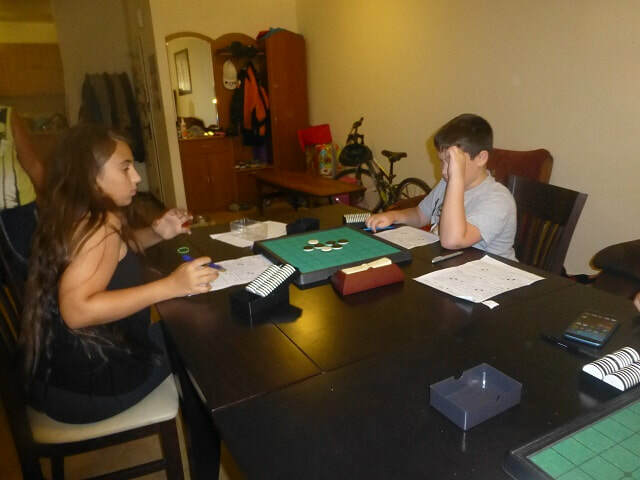 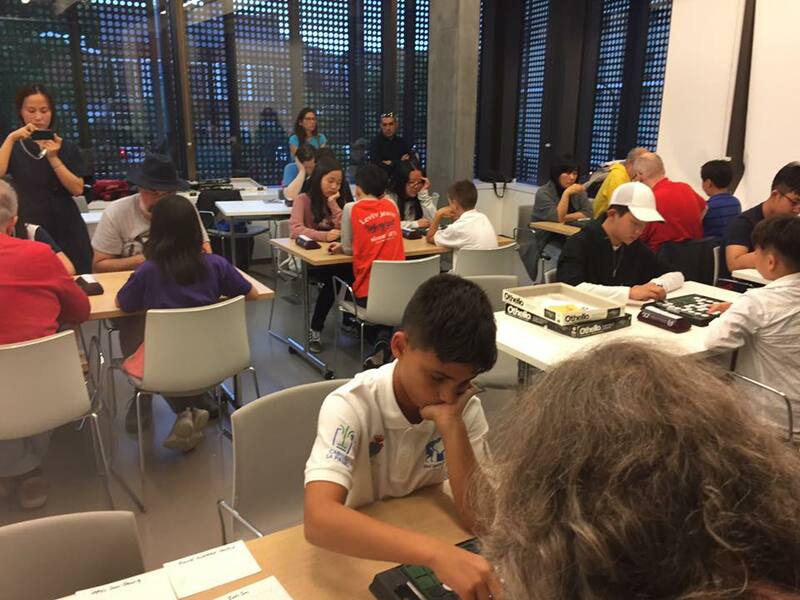 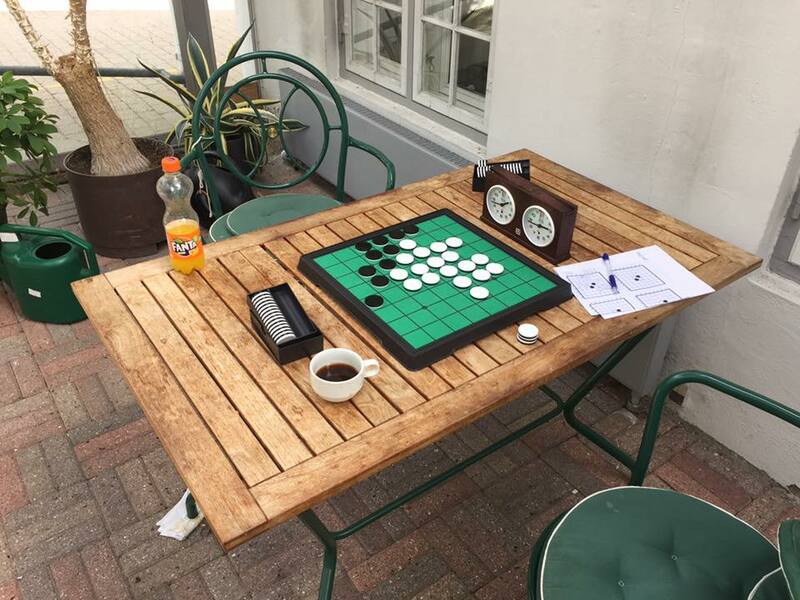 There’s something for all ages from a free "learn to play" room to competitions ranging from Dominoes, Carcassone, Backgammon and Chess to Speed Reading, a Quiz for teams of two, and the Creative Thinking World Championship. 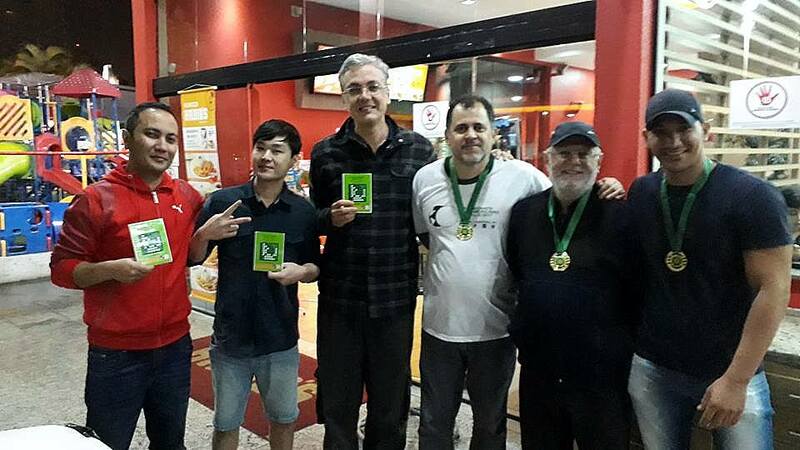 There are medals for adults and juniors and everyone is welcome! 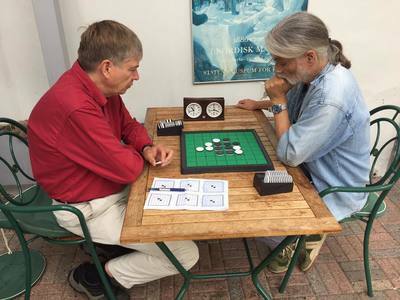 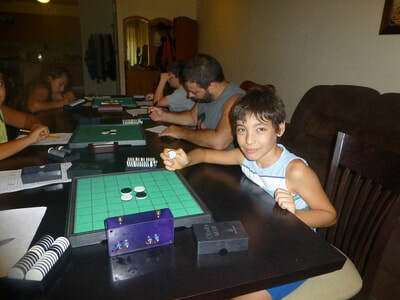 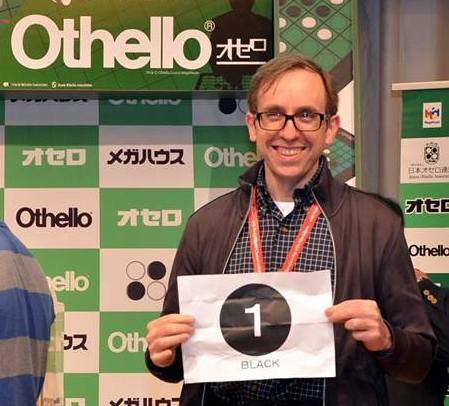 The Othello event took place on the first day of the Olympiad and it was won by Paul Smith with a perfect score of 5 wins out of 5 games. 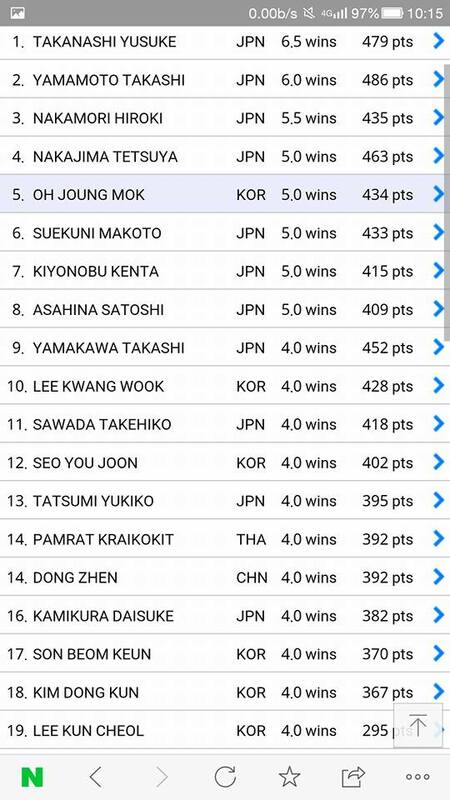 Another win for Jun this week. 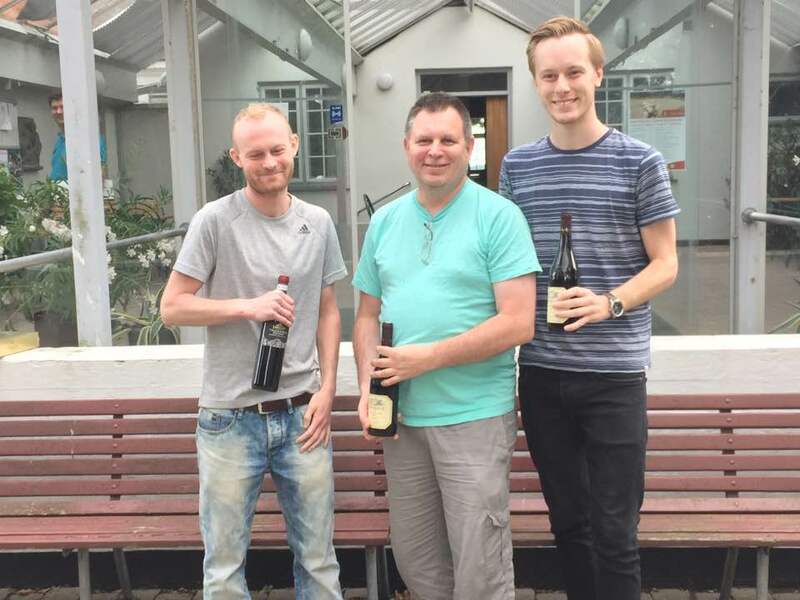 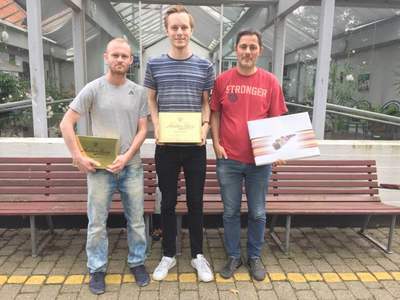 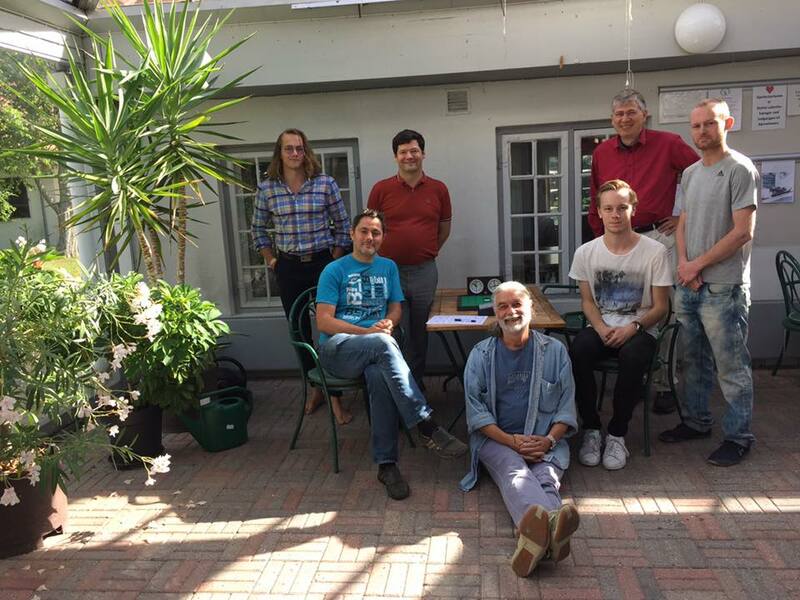 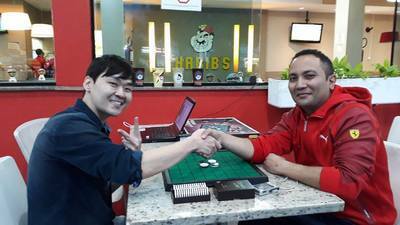 He won an online tournament organised by the FBO on Thursday and now an on the board win. 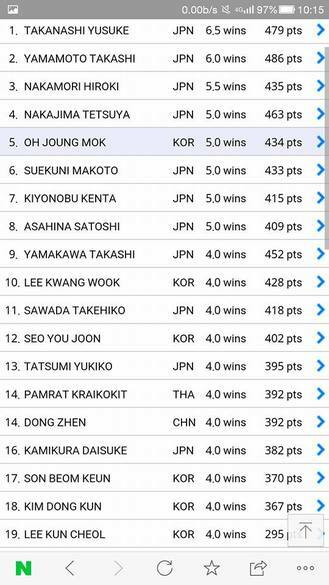 Congrats Jun! 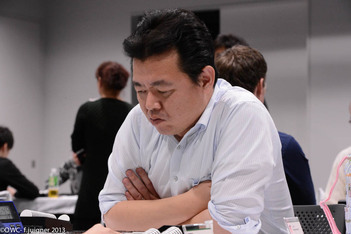 Masaki Takizawa (World Othello Champion 1985, 1994) won all his games in the swiss rounds but he lost the final 27-37 against Hidekazu Nagasaki who won 5/6 in the qualifying rounds. 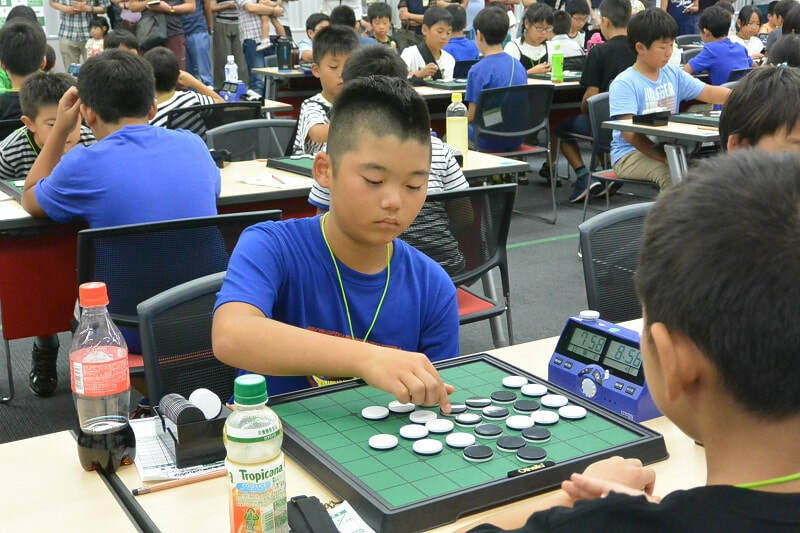 Third place for Hisakazu Sato. Thirtytwo years ago, Henrik Vallund from Denmark organised the first Nordic Championship. 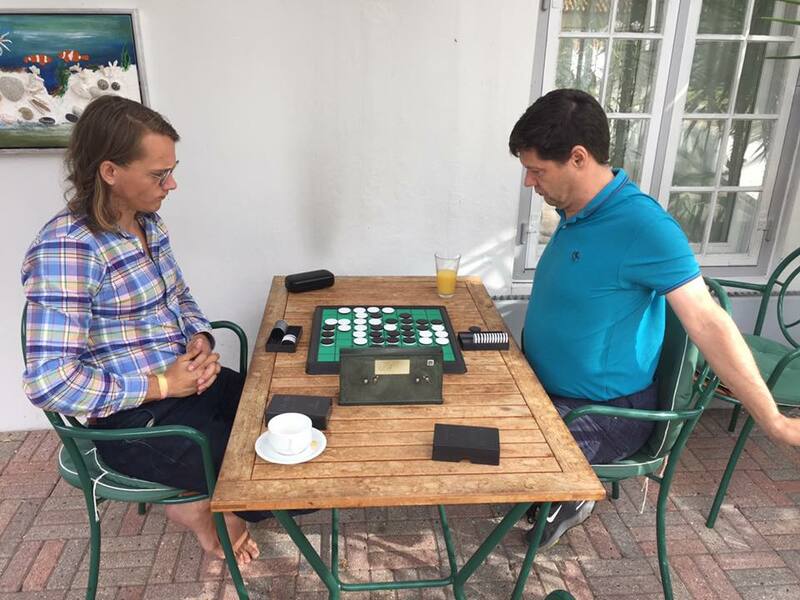 Henrik won the Championship in 1998 and attented a lot of Nordic tournament but is not among the 8 players that showed up for the 33rd edition. 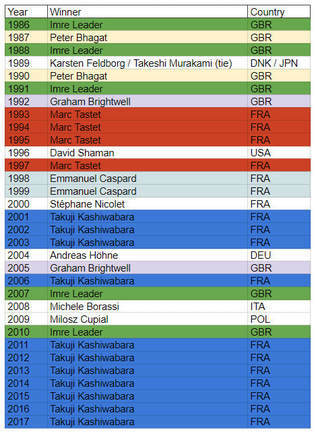 Will we get a brand new champion or did Karsten Feldborg sign up for his 9th title? 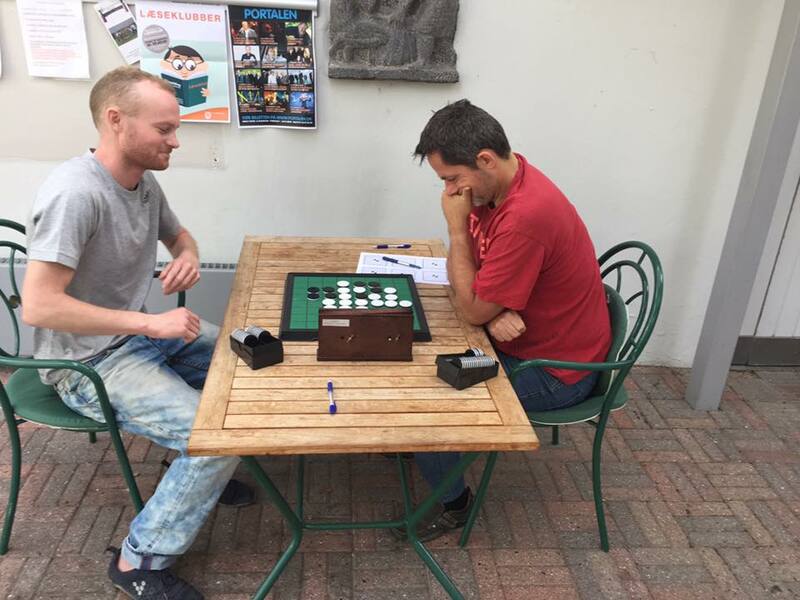 At the end of the first day, after 8 rounds, Oskar Eklund had the best score, he won 7 games and lost against Kim Freiburghaus in round 8. Second place for 3 players with 5 points: Feldborg, Badsted and Steentoft. A two point lead for Oskar, nice way to start the second day! Oskar won 5 more games on the second day and won his first Nordic title. He finished 2nd in 2015 behind Laro Pihlajapuro, but the win was his this time. 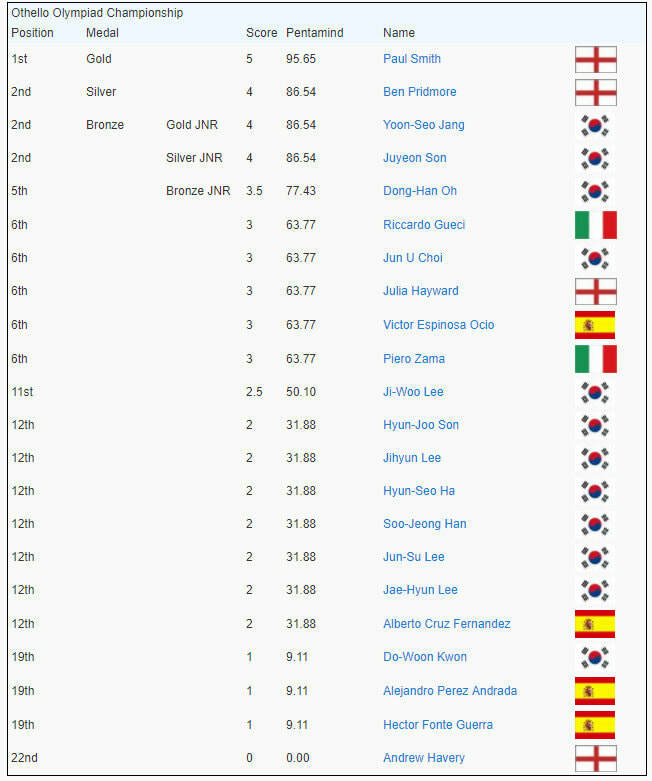 Very nice second place for another Swede, Kim Freiburghaus, who started the second day at fourth place. 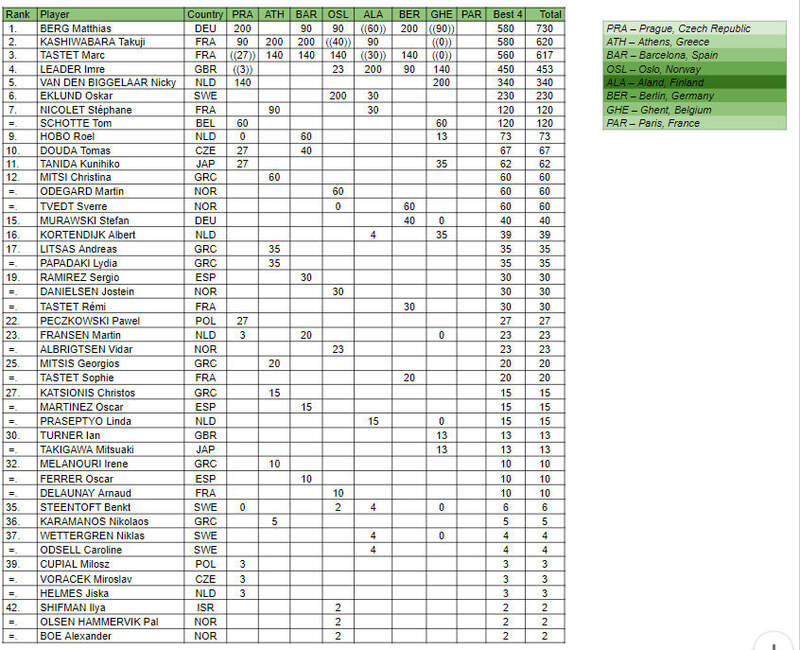 Third place for Nordic veteran Karsten Feldborg. 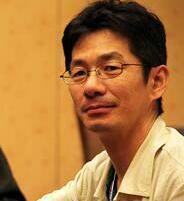 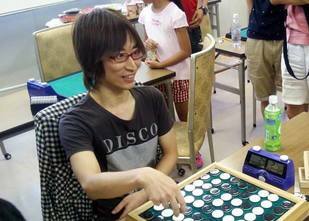 ​Tetsuya Nakajima won the tournament with 5 wins and 1 loss (against Hiroki Ishiguro). 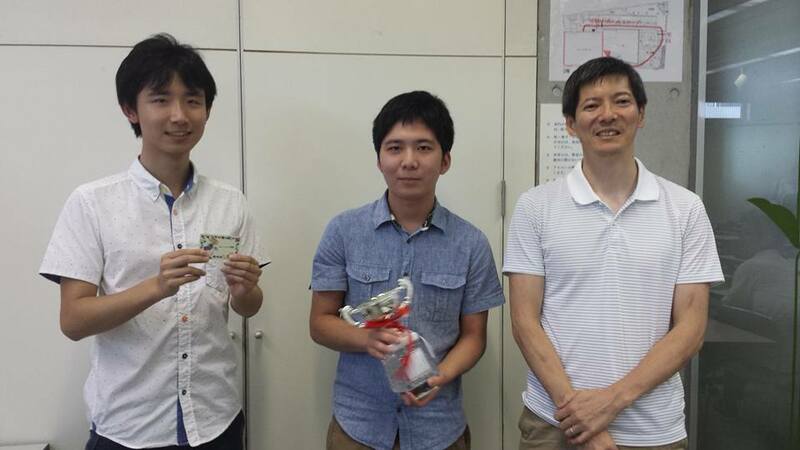 Second place for Suguru Osato and third place for Hiroki Ishiguro, they also scored 5 wins and 1 loss. The tournament is aimed at bringing together players who, due to the Brazilian territorial extension, are unable to play in on the board events. 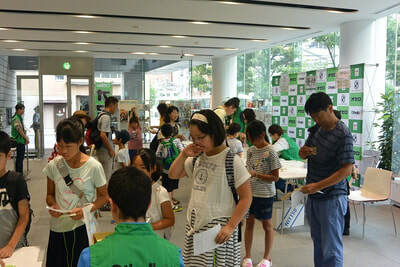 The organisation was succesful in getting players from north to soth and east to west. 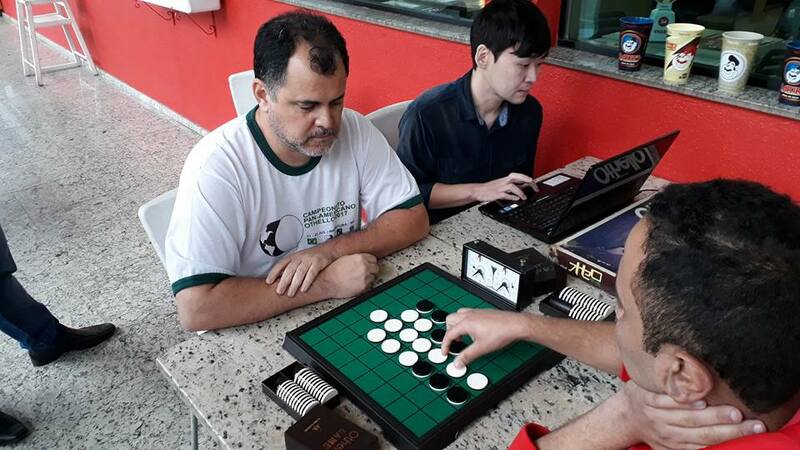 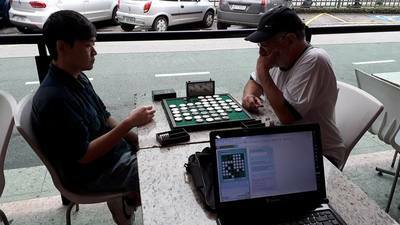 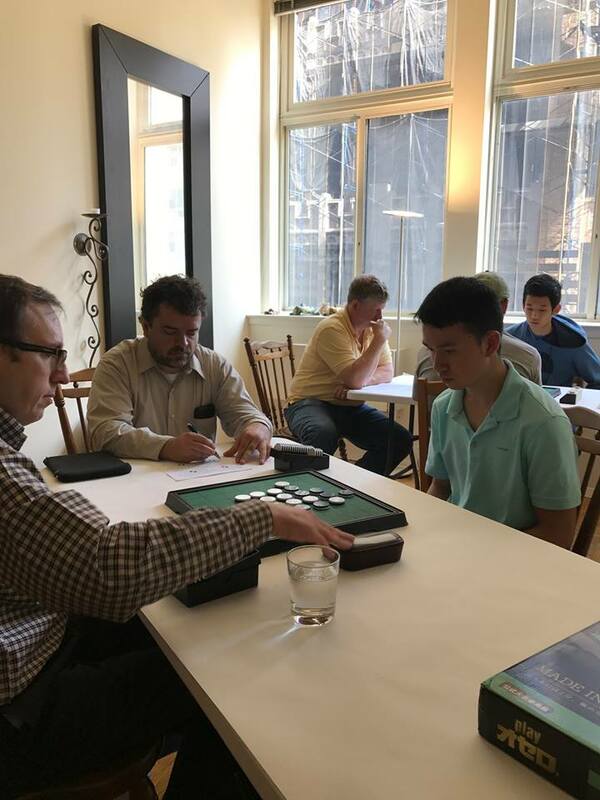 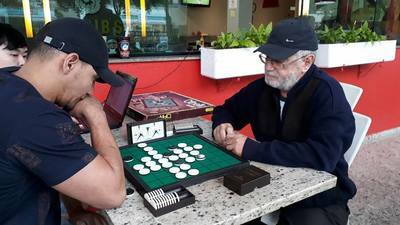 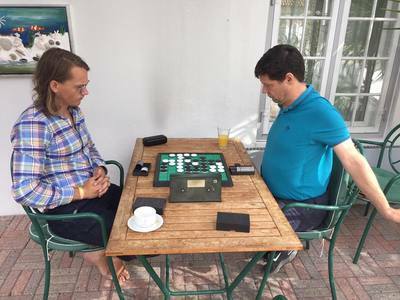 Even one player from Argentina joined, Marcelo Lisnovsky (Argentina), who recently played at the PanAmerican Championship where he also finished 4th place. 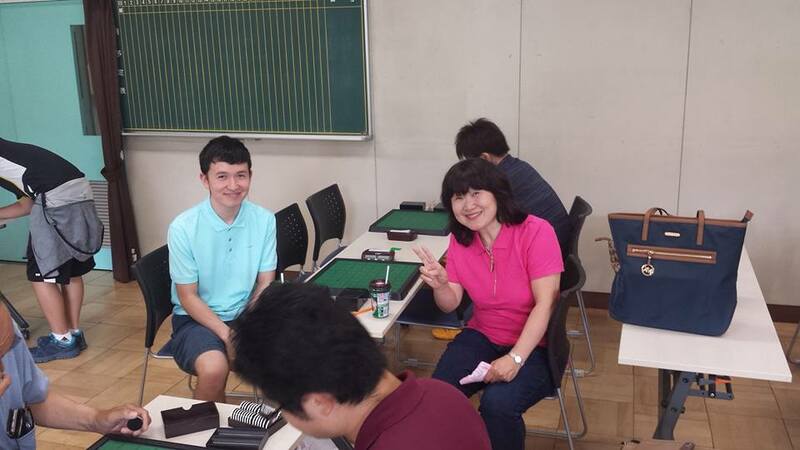 ​Ilya Shiffman won the tournament with 5/5, his father Leonid scored 4/5. Who ate most of the ice cream? 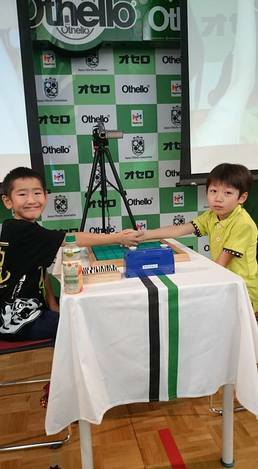 I bet it was one of the junior players. 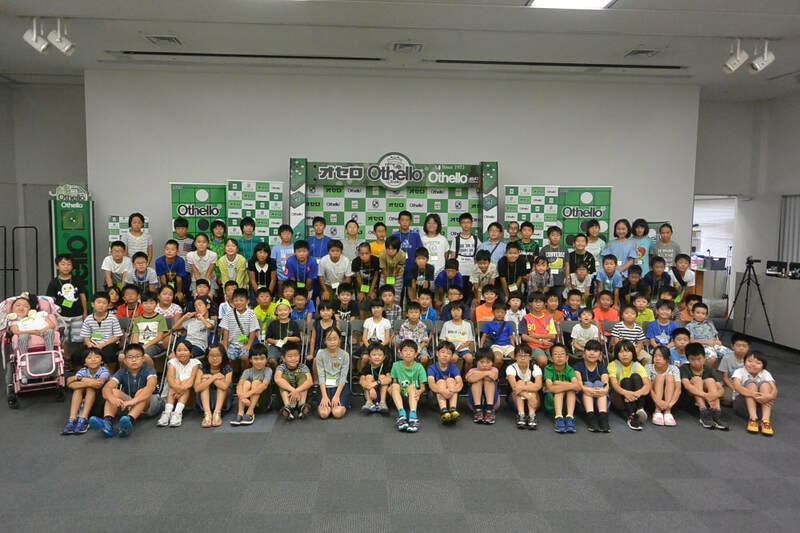 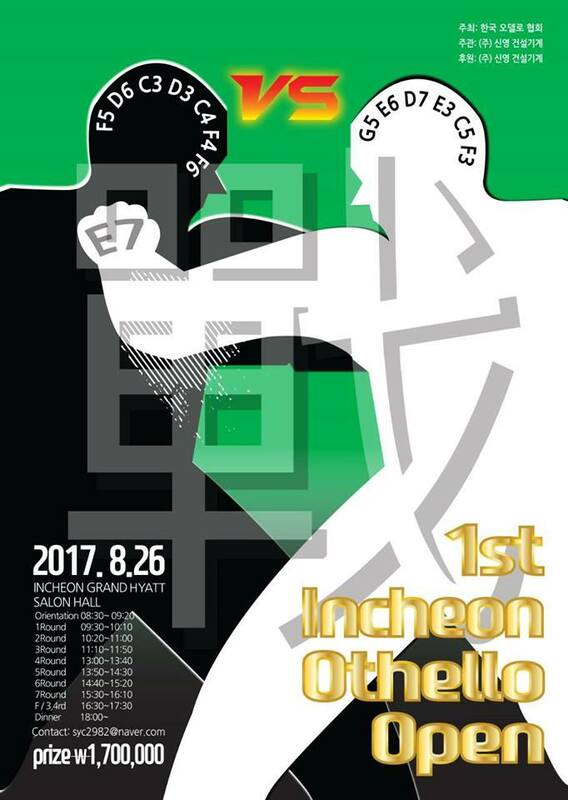 Also this year the top event for junior Othello players organised by the Japan Othello Association: the “Othello Shougakusei Grand-Prix 2017”. 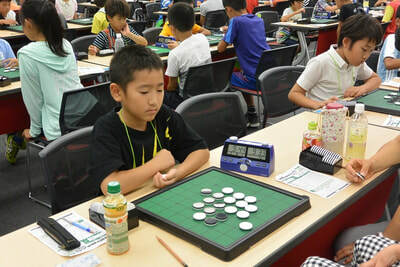 The tournament was open for all elementary school children. 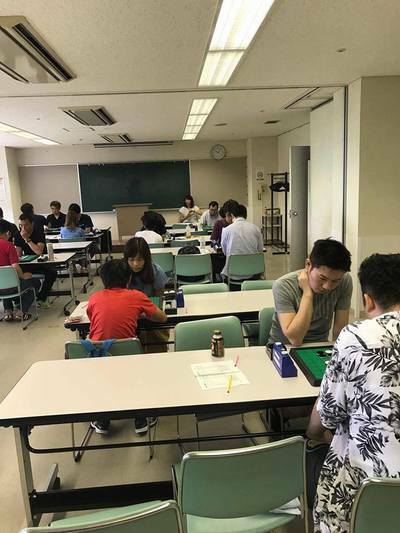 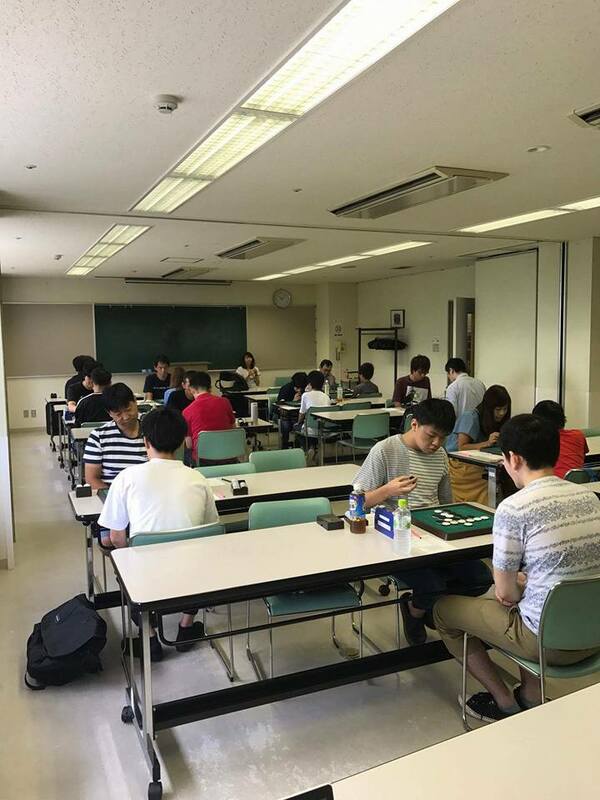 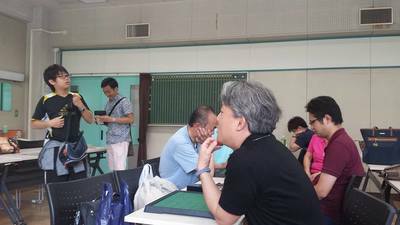 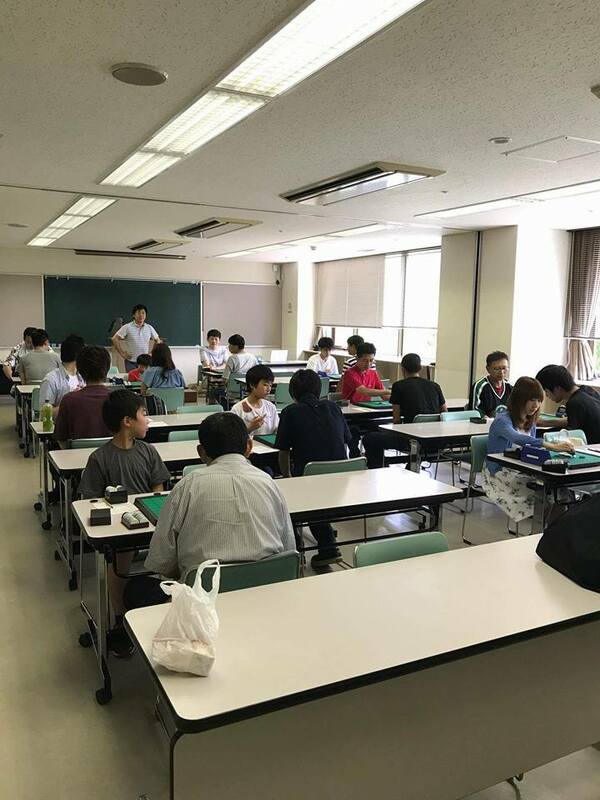 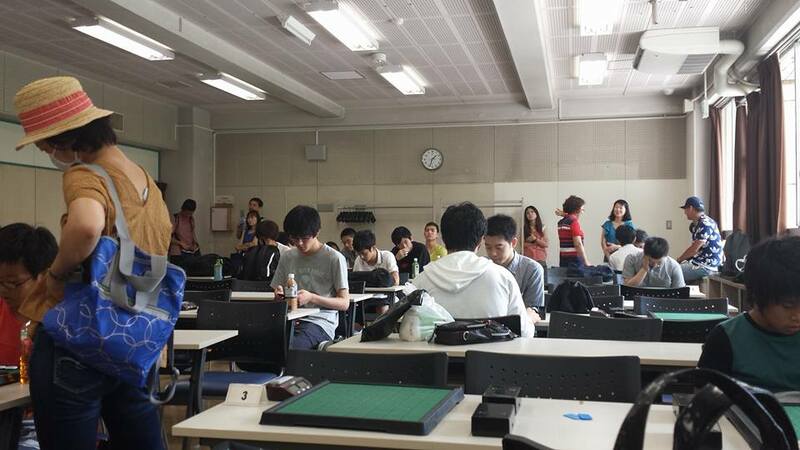 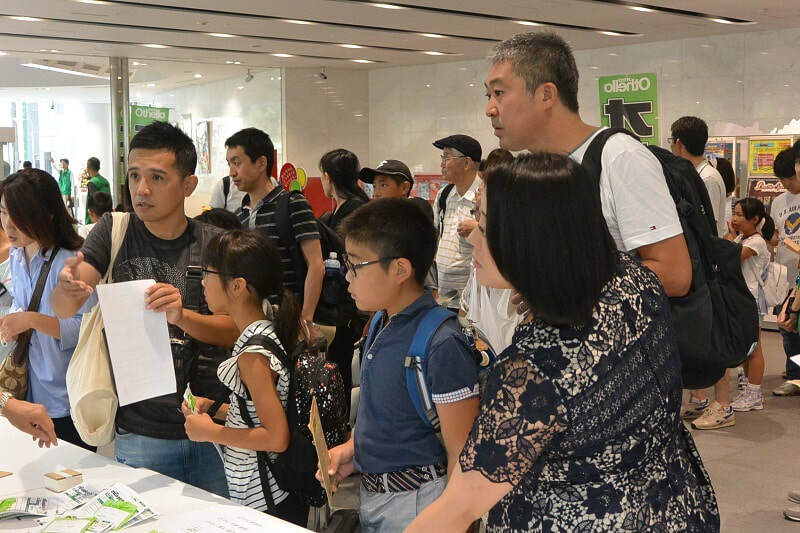 It consisted of 13 district qualifications held throughout Japan and a final tournament with 96 players at the Bandai building in Tokyo on August 6th. 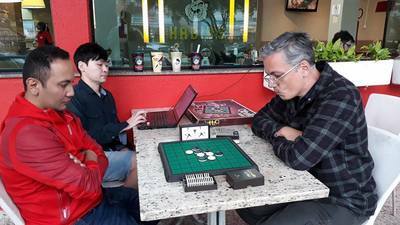 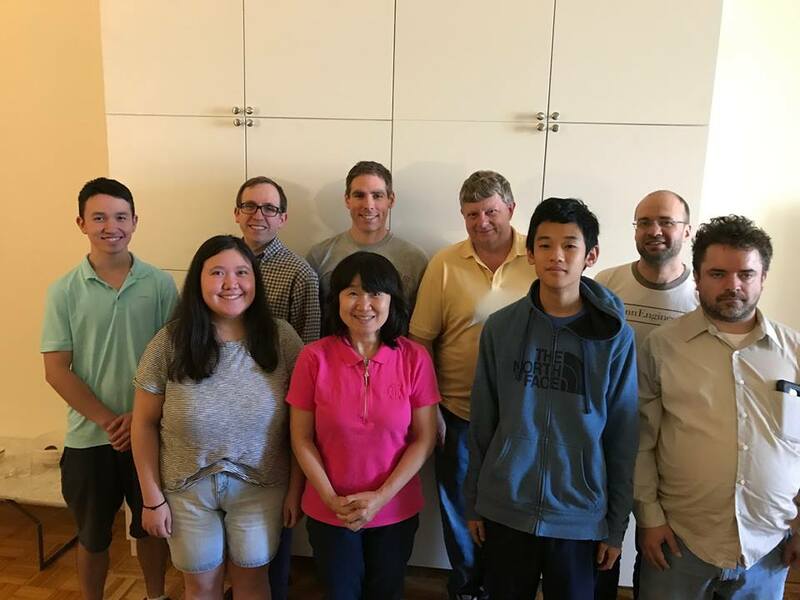 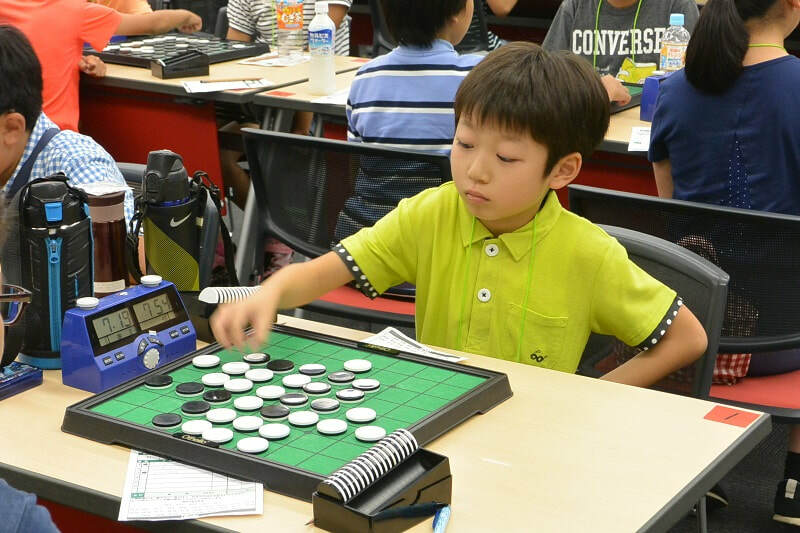 The Champion qualified for the junior spot on the Japanes World Othello Championship team. Two players qualified for the final, Akihiro Takahashi ​ and Keisuke Fukuchi. 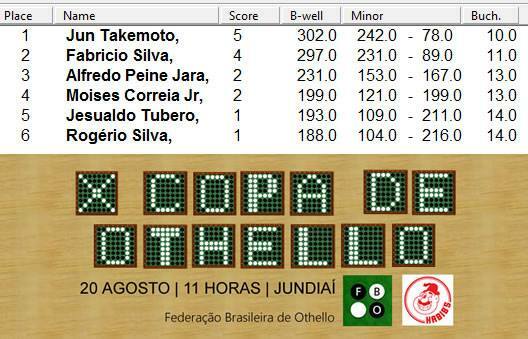 The game was a 33-31 win for Akihiro Takahashi. 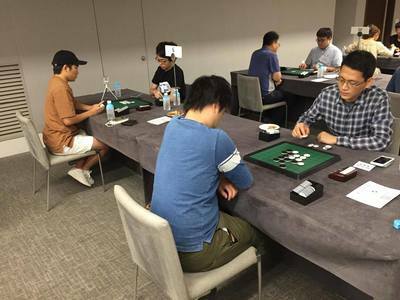 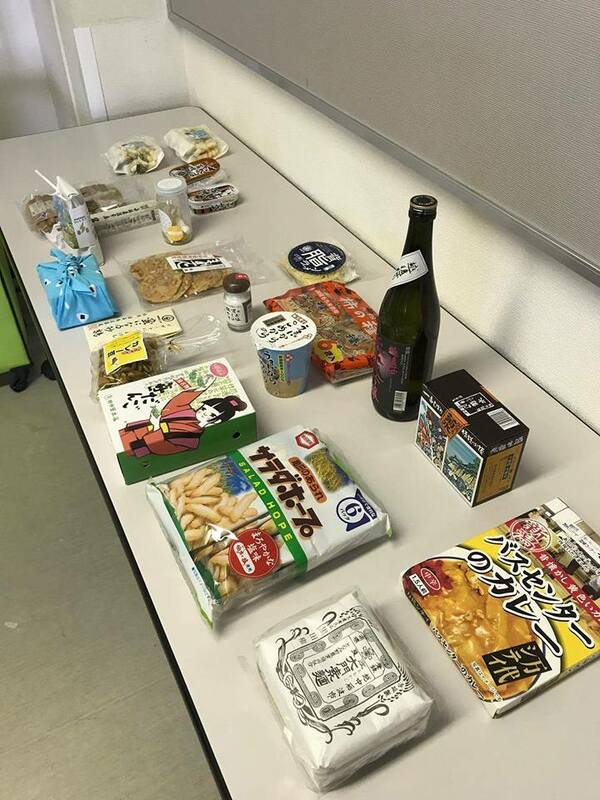 15 players came to Shinagawa for the advanced division. 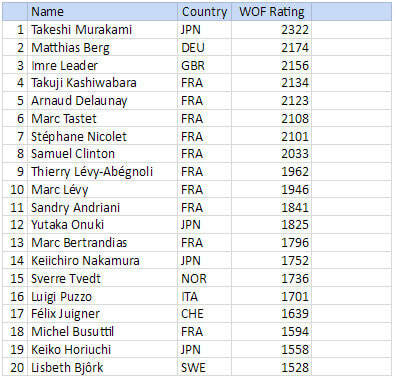 Take a look at the WOC 2017 Teams page to see who has qualified and registered first players have registered.